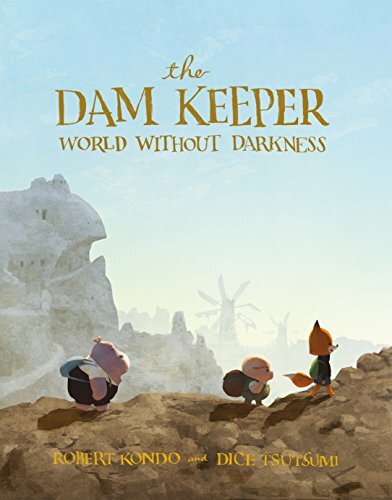 The sequel to the first Dam Keeper graphic novel is here. Highlight of the book is the artistic style, colour palette, textures and character designs. It's best to get the earlier book first because, if not, you won't know the context of why Pig went on this journey in the first place. It's a really beautiful book and I can't wait for the next installment. There's also an artbook out, though that's more about the short movie.